Acquired by the Wates Group in 2015, SES Engineering Services (SES) is the UK’s pre-eminent design-led Mechanical and Electrical (M&E) provider. SES specialises in the design and installation of building services and infrastructure solutions covering all aspects of M&E. We collaborate with our clients to ensure their environments and spaces function just as they need them to. The drive for excellence and innovation is part of our DNA, underpinning our success and development as the partner of choice in the built environment. SES operates with an exceptional level of technical authority. 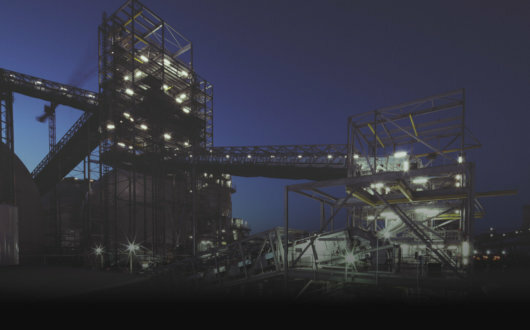 We deliver bespoke, design-led cost efficient solutions optimised for the whole construction team, by maximising off-site manufacture in our production facility, Prism, delivering our solutions which minimise onsite resources and interfaces assuring quality and customer satisfaction in a measurable, safe way every time. SES was the first mechanical, electrical and public health services contractor to achieve BRE Accredited BIM Level 2 Business Certification. SES has extensive experience with mechanical, electrical and plumbing (MEP) design and build projects with more than 80% of our projects being design and build. Our capability and expertise allows us to deliver projects from concept stage with a focus on developing safe, best value, low environmental impact solutions for our customers. We have almost 50 specialists in our digital engineering team; comprising design, BIM and building physics engineering. A unique part of our business is our engineering management team which works with our customers and pre-construction teams to create innovative, affordable and value-driven solutions. Our commissioning, compliance and quality teams then ensure that every project has a Smart Landing. SES was an early adopter of BIM, using 3D modelling on projects for over 15 years and embedding data into models since 2010. We are proud to be the first MEP contractor to achieve Building Research Establishment (BRE) BIM Level 2 Business Certification one month ahead of the government’s public sector project compliance deadline. This will enable us to lead our peers into the critical industry changes and develop the skilled workforce to learn, understand and adopt these new developments as the industry grows. We have a dedicated team of BIM specialists working with our design teams to develop building design in accordance with Level 2 BIM where appropriate. We strive to share our knowledge and experience in BIM with our clients ensuring there is a one team ethos through preconstruction to post completion. Our offsite production facility, Prism, is a leader in the industry, utilising and realising the benefits of offsite construction of engineering services and integrated build solutions across a wide range of industry sectors. We offer clients a modern, collaborative, innovative and forward-thinking solution that presents an accurate and affordable option to labour-intensive, time-consuming onsite production and assembly. Prism improves safety, reduces risk, contributes to environmental management and improves quality to our building solutions, providing bespoke solutions which can be adapted to include various combinations of mechanical, electrical and build functionality which are designed to fit to individual buildings. 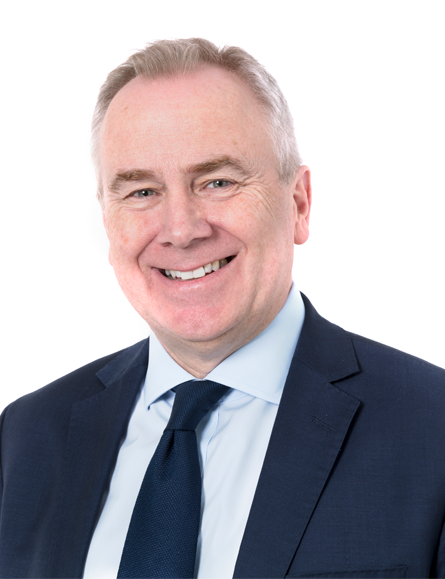 Paul joined Wates as Group Managing Director of the Construction Group in January 2017, with accountability for the portfolio of businesses comprising Construction London, Construction London Residential, Construction Home Counties, Construction North, SES Engineering Services and Wates Building Services. Paul was previously Executive Vice President at Skanska UK, responsible for building and mechanical/electrical operations. Additionally Paul held executive responsibility for environment, pre-construction and strategic development. Over a 34 year career with Skanska, Paul delivered large and complex projects (routinely over £100 million in value) across the commercial, residential and engineering services sectors as well as a significant number of large public-private partnership (PPP) schemes in healthcare, defence and education. Amongst the most notable landmark projects for which Paul has had accountability are 30 St Mary Axe (The Gherkin) and Heron Tower in London. Paul has a strong reputation for people development and succession management. He places a particular emphasis on promoting young talent in construction. Jason has 25 years’ experience across the commercial, residential, health and pharmaceutical sectors as a sub-contractor and major projects contractor. 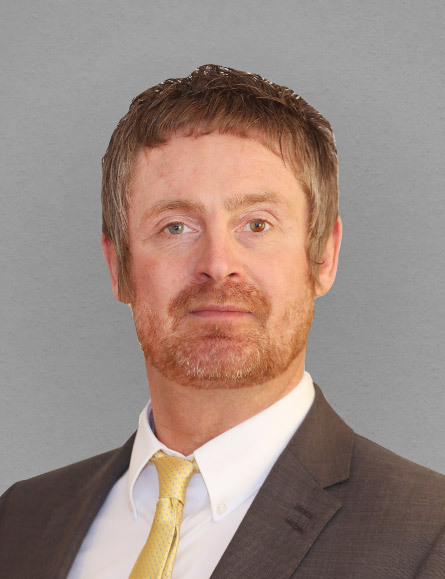 Jason began his career as a Project Engineer at Mitie in 1998 advancing to a Project Manager role with Haden Young. 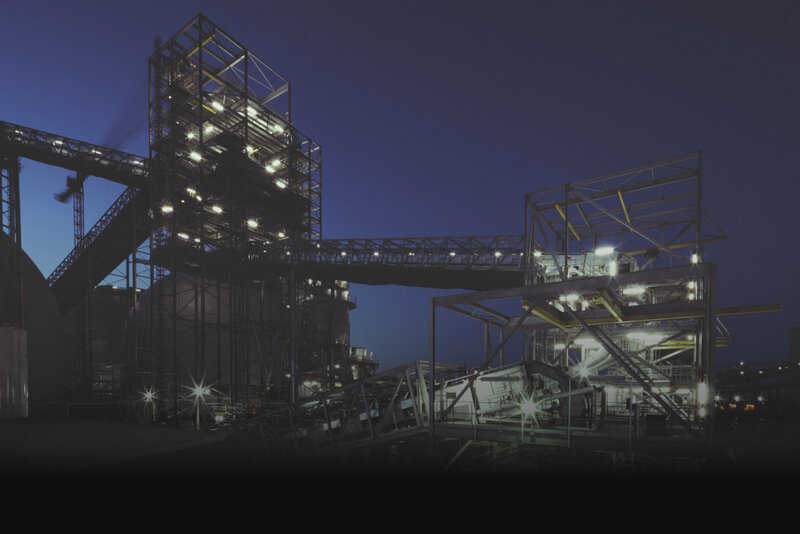 Subsequent roles include working on major projects with Multiplex and Mace with responsibility for MEP operations. Joining Wates Construction in 2010 as Regional Services Director for London, Jason’s passion for innovative engineering and pre-fabrication saw him successfully develop Wates MEP strategy of 50% traditional tier one contracting and 50% in-house and subsequent delivery model, Wates Building Services. Appointed to the Construction Board in 2014 Jason is accountable for national delivery of building services with an established team structure consisting of pre construction, commercial and operational teams. 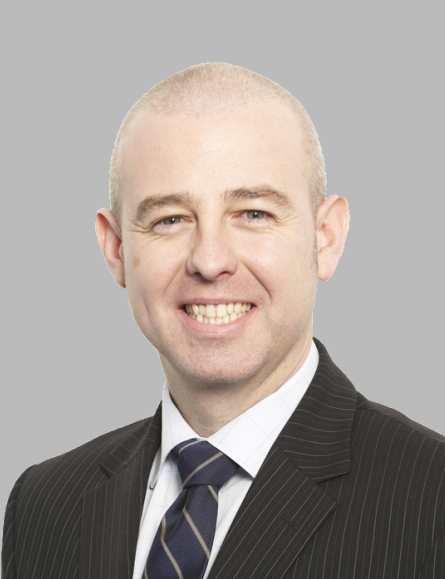 Jason was appointed as Managing Director, SES Engineering Services in June 2017. Paul joined Wates Group following the successful acquisition of Shepherd Engineering Services from Shepherd Group in October 2015. Paul is responsible for design, BIM, building physics engineering, engineering management, design into estimating, commissioning management and quality control for SES Engineering Services. With almost 30 years’ experience in the industry in consultancy and contracting, he has an extensive knowledge of all aspects of integrated design, BIM and building physics engineering. As an advocate and champion of preconstruction, Paul drives this ethos into the heart of our strategy, culture and processes. Paul is passionate about integrated project delivery, using design management to drive collaborative teams and embracing the realities of BIM and digital engineering to create project efficiencies and customer focused solutions. He has significant experience in a wide range of different sectors and project types; both for private and public sector. 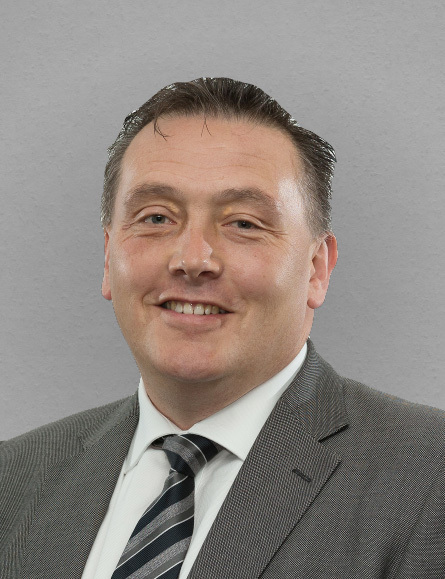 Darren joined Wates in 1990 as a Trainee Surveyor, since that time he has held a number of senior positions within Wates including Commercial Director of Wates Living Space and Integration Director following the Linbrook acquisition. More recently, Darren was appointed Commercial Director of SES Engineering Services in August 2016. 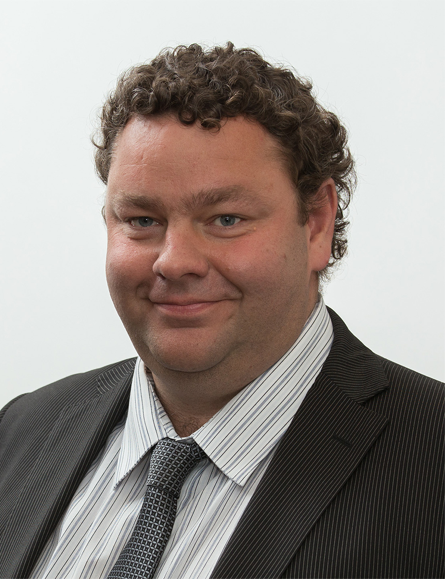 He is responsible for all commercial, legal and procurement matters within SES. 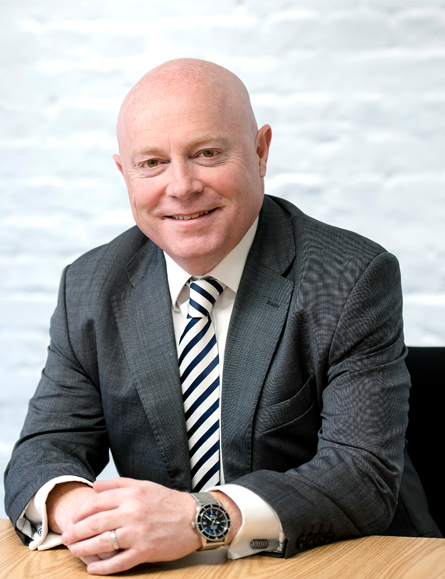 Darren is a member of the Royal Institute of Chartered Surveyors (RICS) and a Director of a Multi-School Academy Company. 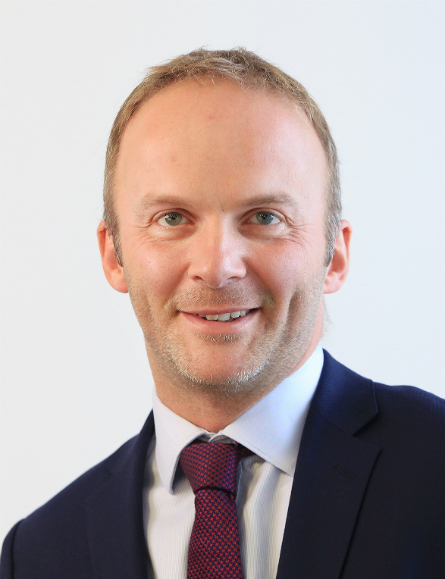 Nick joined Wates in March 2006 as Head of Group Business Reporting leading the team responsible for all commercial and financial reporting and implementing a number of Group-wide change projects. He then went on to become Finance Director of Wates Living Space and led the successful acquisitions of Linbrook and the Purchase Group creating the £100m Wates Responsive Maintenance business. In 2015, Nick led the acquisition and integration of Shepherd Engineering Services (SES), Shepherd Facilities Management (SFM) and a significant number of contracts and strategic frameworks from Shepherd Construction (SCL) adding £300m of turnover and 1,200 colleagues to the Wates Group. 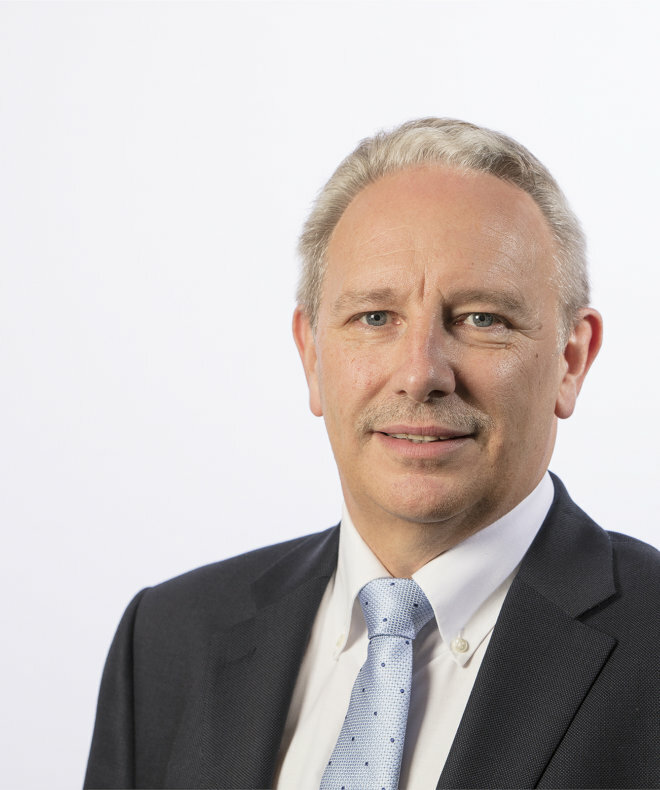 Nick now sits as Finance Director of the Wates Construction Group taking charge of finance and IT for both Wates Construction and SES Engineering Services. 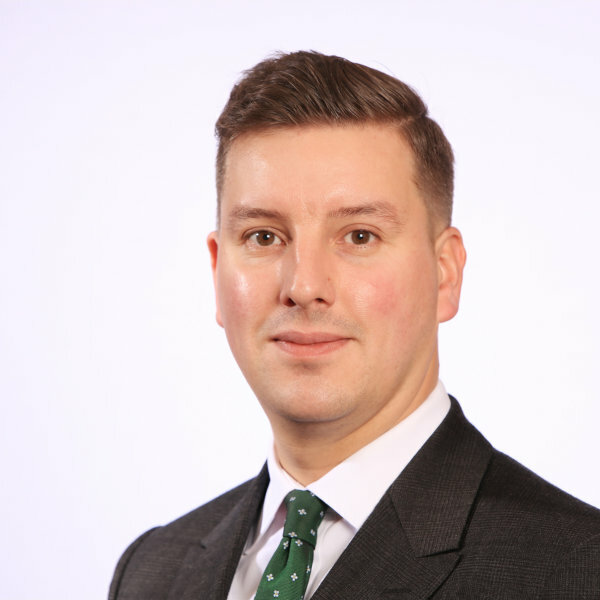 Prior to joining Wates, Nick worked for 10 years at KPMG specialising in Property and Construction with clients including Kier, Skanska, Gleeson’s and Bovis Homes. 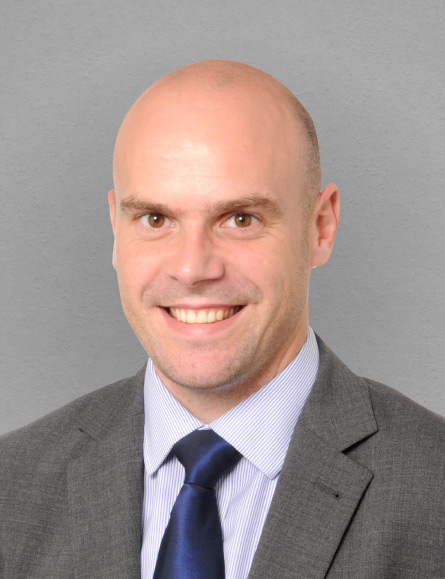 Nick also spent 2½ years on secondment in Sydney, Australia leading the global audit of Bovis Lendlease and running a number of consultancy projects for Multiplex. 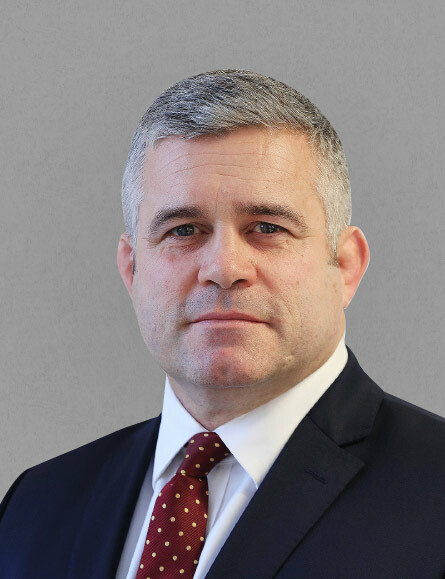 Nick is a member of the ICAEW, a main board Director of both Wates Construction and SES, sits on the boards of a number of Wates investment companies and is a Trustee and Director of the Wates Group Pension Scheme. Susan joined SES in October 2009 as HR Business Partner, progressing to Head of HR for the business before moving into a Group role heading up Employee Relations. Susan was appointed as HR Director for SES in November 2016, whilst still retaining her Employee Relations portfolio across the Group. Prior to joining SES, Susan developed her career in HR in the manufacturing, pharmaceutical, chemical and housebuilding industries. She has led a number of key change programmes and has developed a strong reputation as an Employee Relations Specialist. 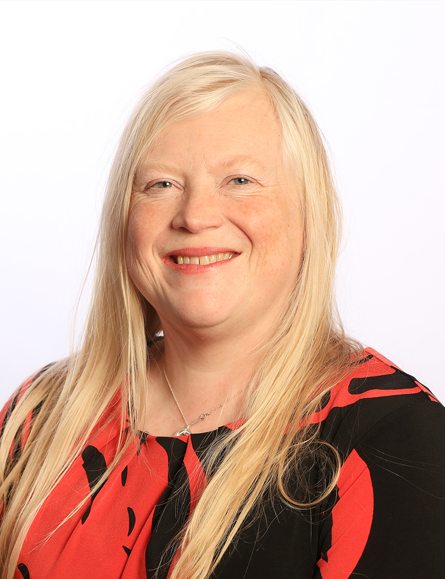 Susan is a member of the Chartered Institute of Personnel (CIPD) and holds a BA (Hons) in Business Studies as well as her Masters in Human Resource Management. Steve joined SES Engineering Services in 1992 as a supervisor based in York when SES was a 40m regional business and has worked his way up through the ranks opening the North East Office in 2004. Steve has been a Regional Director for both the North East and Yorkshire offices and his current role is Business Director North and Scotland covering the North West, North East, Yorkshire and Scotland whilst sitting on the main SES Board of Directors. 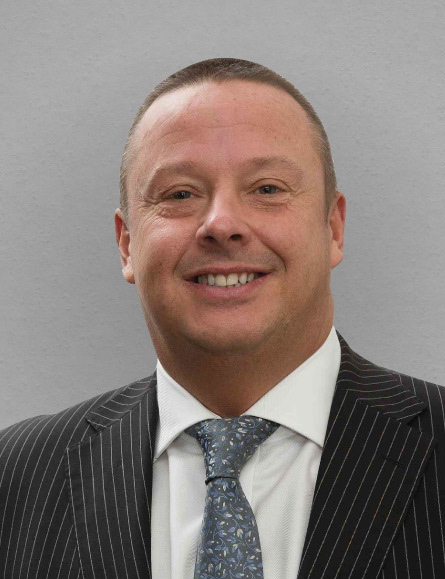 David joined SES in 2016 as a Regional Director and became Business Director in 2017, after assisting with the final part of restructuring for the London & South East region including de-centralising the business into regional units, and creating an estimating department to support the region’s growth. Prior to joining SES, David held Senior Director positions in the industry spanning over 15 years spending the majority of that time as an M&E contractor at Michael J Lonsdale and a four year spell with Mace. Previous experience to and during that time has included operational leadership, key account management and work winning in most key sectors including Commercial, High Tech/Laboratories and Data Centres, Shell and Core Infrastructure, Retail and Residential. Steve joined SES in July 2017 as Business Director for the Midlands & South West region and also for Prism, SES’ offsite manufacturing facility. Prior to joining SES, Steve had worked for Haden Young Ltd and latterly Balfour Beatty Engineering Services in a number of roles covering design, project management, development of specialist offsite capabilities and regional business operations. Steve’s experience covers a broad range of projects including hi-tech facilities in research and development, manufacturing, PFI healthcare and commercial projects where complex solutions are delivered. Steve’s key focus is on building high performing teams that can consistently deliver client expectations.